Learn more about Canvas's pricing options so you can make a business-wise decision on the best software to use. 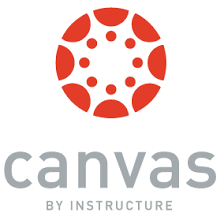 To get pricing information for Canvas LMS you must contact the company. A quote for you and further details are available only upon request.